Gut Feeling: A Scientific Basis? The human gut is often referred to as the “second brain” and the only organ that possesses its own independent nervous system. The human body harbors a wide variety of microbes. These microbes, chief among them unicellular bacteria, outnumber the cells in our body by 1 to 10. A majority of these microbes live in the gut though bacteria can be found in skin, teeth and a number of other moist places. The bacteria that make the gut their home, collectively called the “gut microbiome” have been studied in some detail in recent years. The DNA content of the microbiome far exceeds the total sum of the genetic material contained in the whole human body and in effect, functions as a virtual organ. The human gut is often referred to as the “second brain” and the only organ that possesses its own independent nervous system. The microbes in the gut exist harmoniously with each other and the host. The composition of the gut bacteria has been found to be genetically determined. 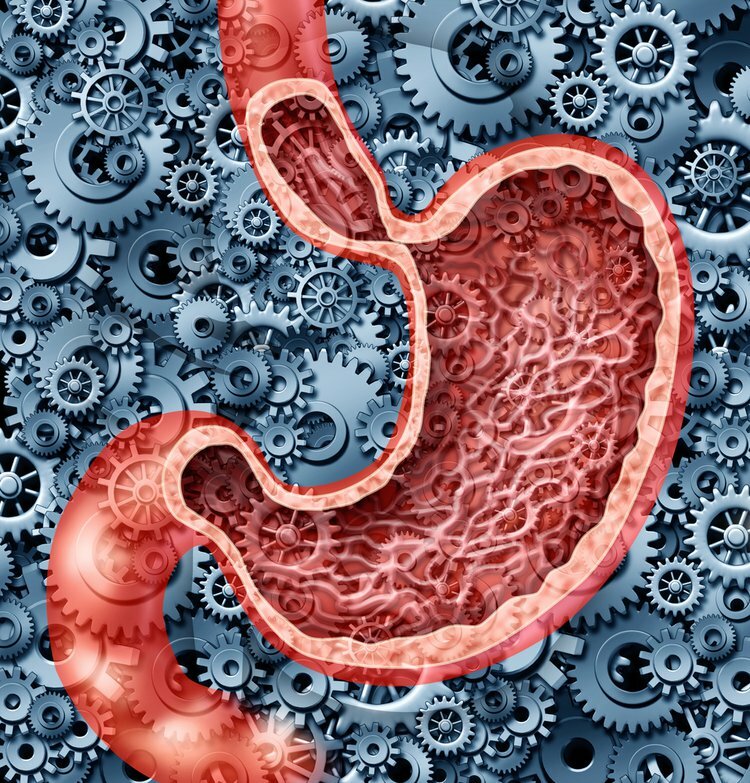 Gut bacteria are reported to aid in digestion and also secrete neurochemicals like serotonin. It is these neurochemicals that the brain uses to regulate an array of functions, including learning, memory, and mood. Experiments have been conducted in mice to show that this communication occurs via the vagus nerve, which runs all the way from the brain to the abdomen. Therefore, it is easy to see how an imbalance in the microbiome could affect mood. In fact, a single bacterial species can upset or restore the balance in the gut. Studies in mice have shown that altering the gut bacterial population could make them more or less aggressive. While the neurochemicals from the gut bacteria can influence the brain and its functions, the reverse is also true. Stress, depression, and anxiety are known to influence the composition of the microbiome. This, in turn, might have an effect on the brain and influence behavior. The findings of several studies validate that the communication between the gut and the brain is a two-way street. Studies are being conducted to understand brain-gut interactions better and to understand whether probiotics could improve balance in the gut bacterial population and thereby, brain function. When we feel “under the weather” or “not quite right,” it may be our bodies trying to tell us that something is amiss in the gut-brain interaction. It would seem that there is something to the “gut feeling” after all.